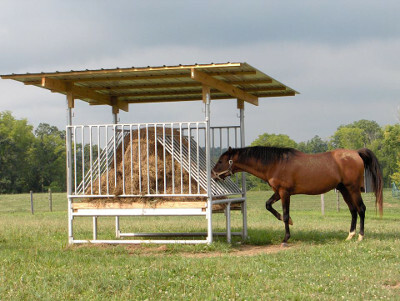 Klene Pipe Structures offers Hay Feeders for Horses and Cattle, Run In Horse Shelters, Portable Shade Structures and more. 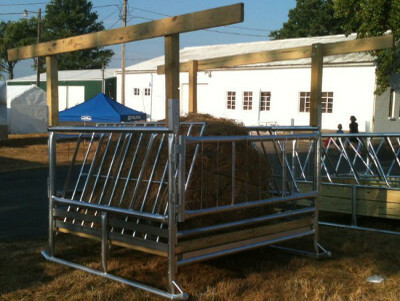 Our hay saving products are designed to withstand the elements and more importantly to save you time and money. 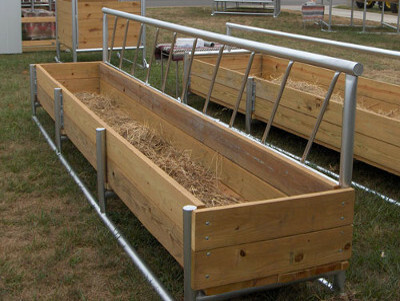 Save Hay with our patented “hay saver” for horses. Practically waste free and built to last for years to come. 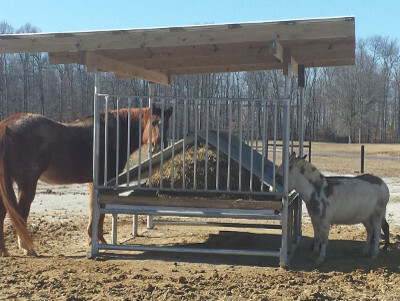 Klene Pipe’s Run In Horse Shelter Kits are some of the toughest building frames you will find. These steel-framed buildings are designed to withstand wind, rain, and snow for years to come. 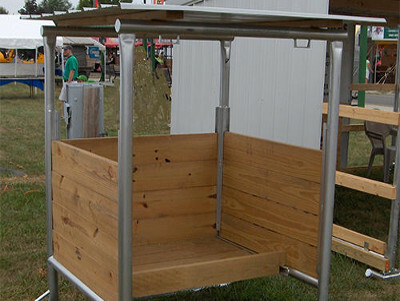 Our bunk feeders are made with O.D. steel pipe and grade #1 treated lumber, these feeders are durable and built to last. Not only do our cattle feeders save hay, they will save you money for years and years to come. These feeders are built tough to last. 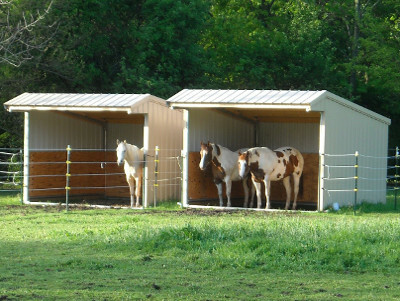 Klene Pipe’s Portable Shade Structure DIY kits provide ample shade for your horses or cattle. Made with Galvanized Steel Tubes, these structures are made to last. Livestock mineral feeders with optional fly control.